Wow! Have not seen the last two posts ever. 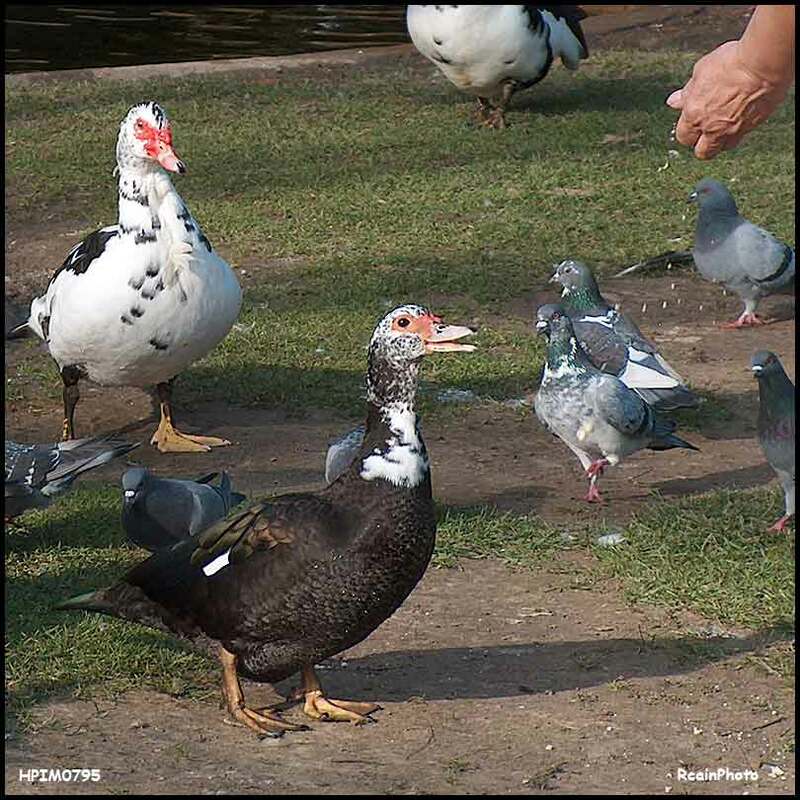 Where did you see the ducks and pigeons? Pretty sure we were on the same vacation , but missed this. It was a park in the neighbourhood, near our apartments.